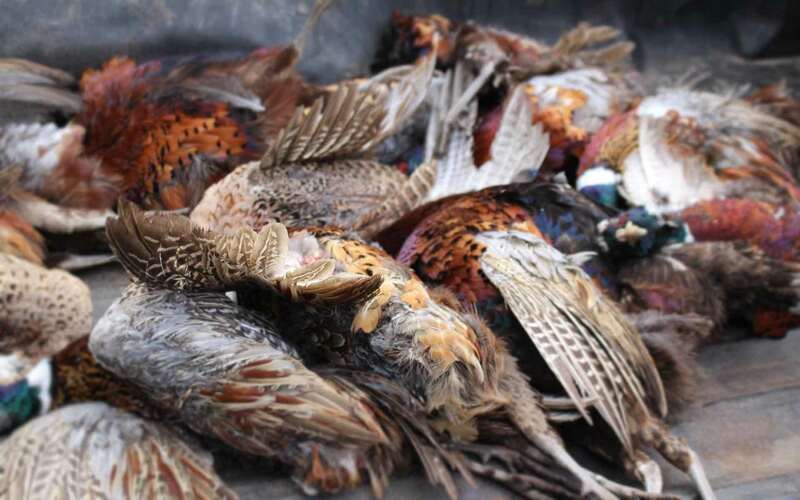 As we work together with many estates which hosts pheasants and partridges there are excellent chances to hunt them. 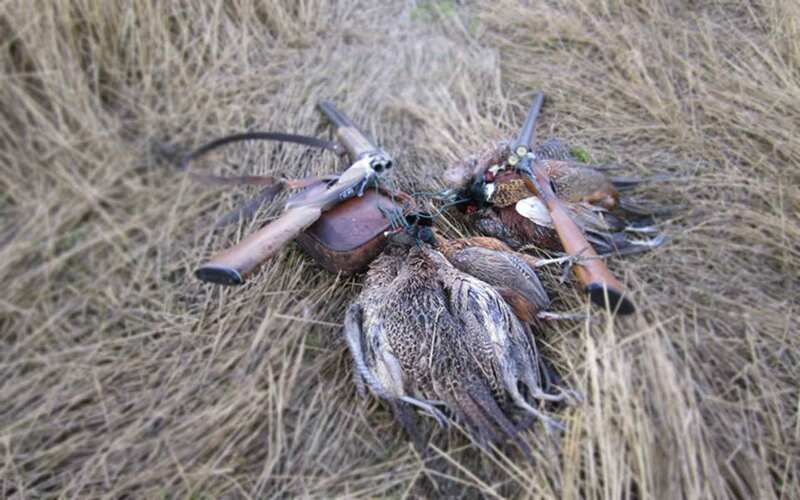 We do hunting with pointing dogs and it can easily be added as an extra program during your visit. You can even expect to encounter some migrating woodcocks.